In December 2016 President Obama signed the National Defense Authorization Act (NDAA) of 2017. The Act places restrictions on how money can be spent in the 2017 appropriation bill. An important section of the Act acknowledges that the Lowest Price Technically Acceptable (LPTA) source selection process has been used inappropriately to award contracts in recent times and stipulates rules limiting its use in DoD going forward. That’s fine, but how does that help you? Here is an example of how LPTA works. 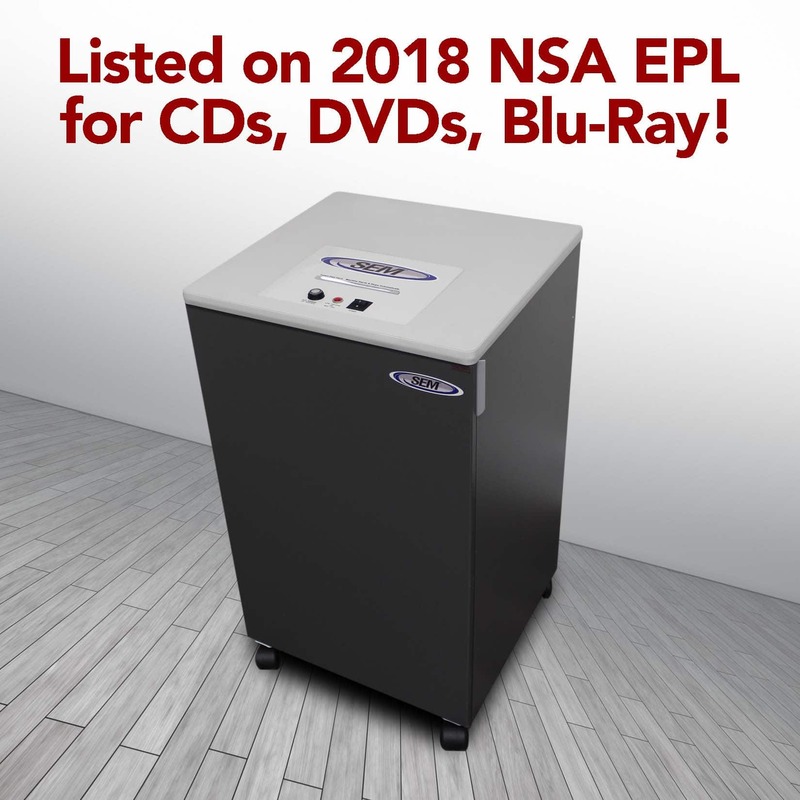 You need to purchase a quantity of NSA listed high security paper shredders for your new facility. You have many that have worked well for several years. So, you request this same model for the new facility as well. After submitting your purchase request, you get a note back from a procurement specialist saying you need to list just the basic specifications of the model you need. At this point, you go back to the manufacturer’s literature for help. You list all the specs you think are important and send them back to the procurement specialist. Then everything goes dark for 2-8 weeks depending on time of year. At some point, you are notified that a contract was awarded, but not for the make/model you requested. Here’s what probably happened. The Procurement Specialist took your specifications and likely watered them down. The he/she posted a Request for Quote (RFQ) with the revised specs on one of the public bid boards (GSA e-buy, GSA Reverse Auction, FBO, FedBid). The listings are usually for 2-10 days. At the end of that time, twenty vendors may have submitted quotes. Some are the product you wanted. Many are not. The Specialist then goes to the lowest bid. If it meets the specifications, they don’t look any further. A contract is awarded. As Sequestration tightened around Federal spending the use of LPTA became abusive. Sophisticated equipment and services were purchased without regard to value, quality or past performance. All you need to read in the NDAA to see how bad things have gotten is one main restriction, “to prohibit the use by the Department of Defense of reverse auctions or lowest price technically acceptable contracting methods for the procurement of personal protective equipment”. Really? Body armor? The NDAA now restricts the use of LPTA methods and essentially states that “Best Value” methods will be used for all but the most mundane items where LPTA can’t cause problems. This is great if you are a DoD manager. Going forward when you need equipment or services, you can make the case for Best Value. Include in that case past performance, warranty, ownership costs, maintenance availability, useful life, environmental benefits, energy efficiency, and unique technical features. And don’t forget your SEM Regional Manager if you need assistance with this process. Our Regional Managers have on average over fifteen years of experience. You can work the process in your favor if you are determined and professional in your approach.